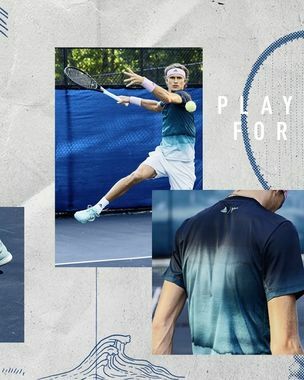 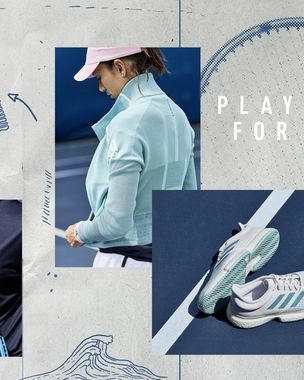 Transform the waste, change the future of sports... the ADIDAS PARLEY collection does precisely that – it transforms plastic waste from the oceans into hip tennis fashion. 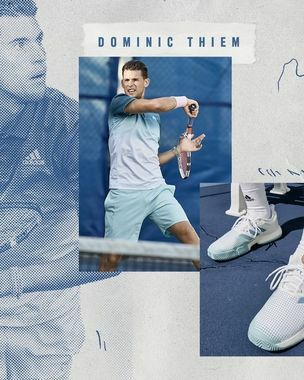 ADIDAS asks you to: "JOIN US AS WE TURN THREAT INTO THREAD!". 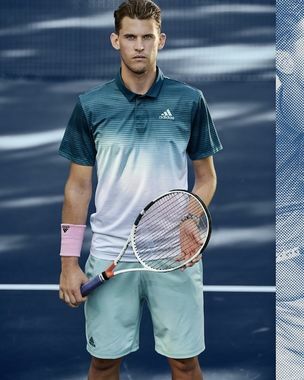 Support came from tennis stars Alexander ' Sacha' Zverev, Angelique Kerber, Garbine Muguruza, Caroline Wozniacki & Dominic Thiem, and the campaign was produced by GLAMPR, Los Angeles.